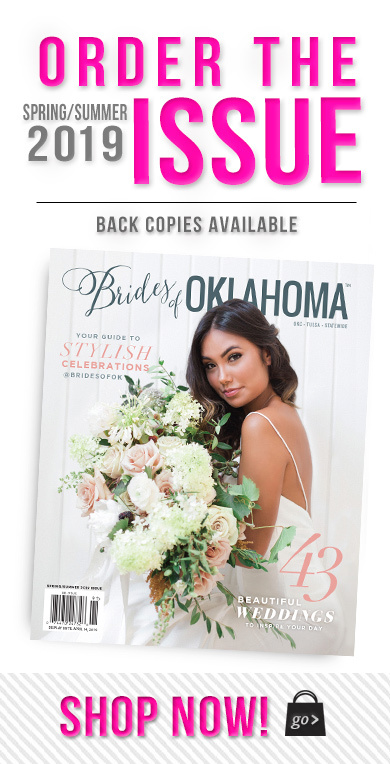 We are so excited to continue highlighting more gorgeous collaborations from our Locale in Bloom editorial, directly from the pages of the Spring/Summer 2018 issue of Brides of Oklahoma! 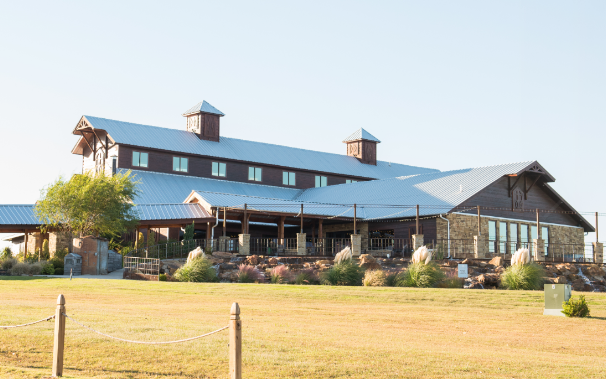 Today, we’ll be taking a closer look at the whimsical scene Forever Cole Events created at Southwind Hills. 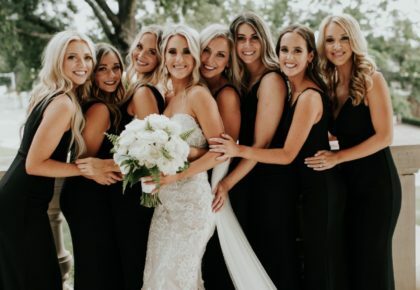 Captured by Brianna Record Photography, textured florals and dreamy hues ruled this enchanting day. Draping macrame added a cozy feel to the lush setting and framed the rustic altar perfectly. 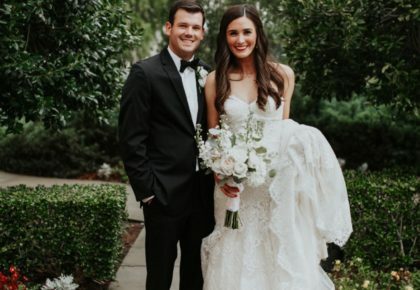 Our model bride wore a stunning ballgown from Prescott Bridal, featuring a fluffy tulle skirt and champagne halter-neck bodice, tied together by a delicate jeweled belt. 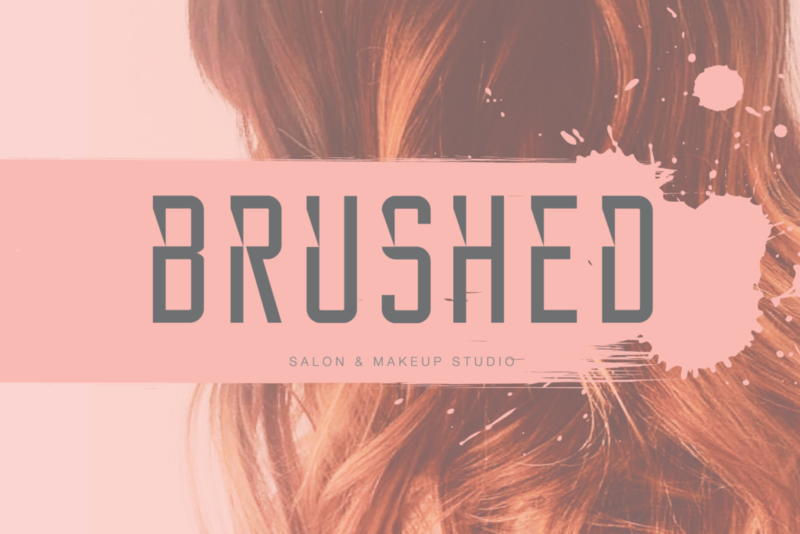 Glam from Brushed Salon & Makeup Studio completed her look with soft, natural makeup and a beautifully styled up-do. Keep scrolling to see the fairytale wedding of your dreams come to life! 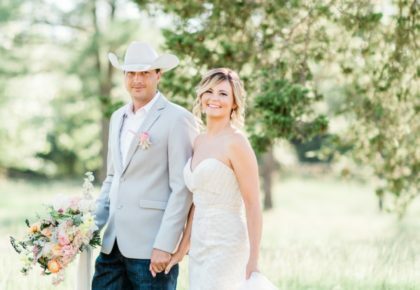 Cheers to this luxe acreage inspiration shoot!